2019: 4 races 12609 metres completed. 2018: 35 races 297109 metres completed. 2017: 17 races 103296 metres completed. 2016: 34 races 345290 metres completed. 2015: 19 races 331350 metres completed. 2014: 15 races 516032 metres completed. 2013: 15 races 810313 metres completed. 2012: 25 races 907204 metres completed. 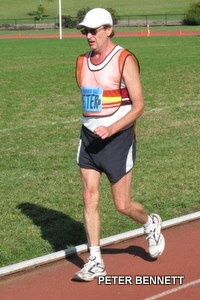 2011: 24 races 522075 metres completed. 2010: 22 races 871411 metres completed. 2009: 20 races 603388 metres completed. 1990: 1 race 0 metres completed.